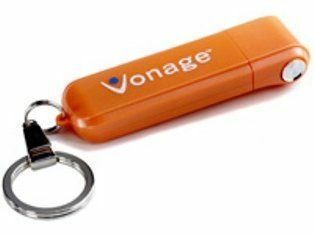 Internet phone company Vonage today denied it has infringed on patents owned by rival Verizon . Verizon last week announced it was taking Vonage to court over patents the company infringed in its VoIP (voice over internet protocol) phones. "First and foremost, we are confident we have not infringed on any of Verizon's patents and, in any case, we believe the Verizon patents are invalid," Vonage chief executive Mike Snyder said, according to Reuters . Verizon's decision to sue could have strong repercussions for other internet telephony (aka VoIP) companies as the technology becomes increasingly popular.